Lisa Allen is a 200-hr Registered Yoga Teacher with a BS Degree in Health Science from Hawai’i Pacific University. She is a mother of one (number two is on the way)! 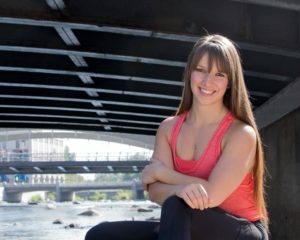 She has healed her life through yoga and is a Mental Health Advocate. 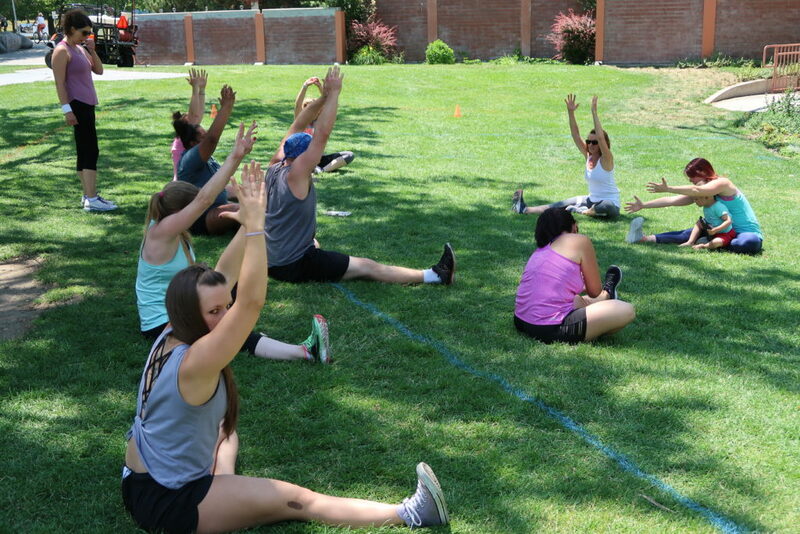 She takes special interest in how yoga, fitness and nutrition can help save lives for others like it did for her! She is an Ambassador and voice for NAMI – National Alliance on Mental Illness and an influencer of the #YOGASAVEDMYLIFE Movement. 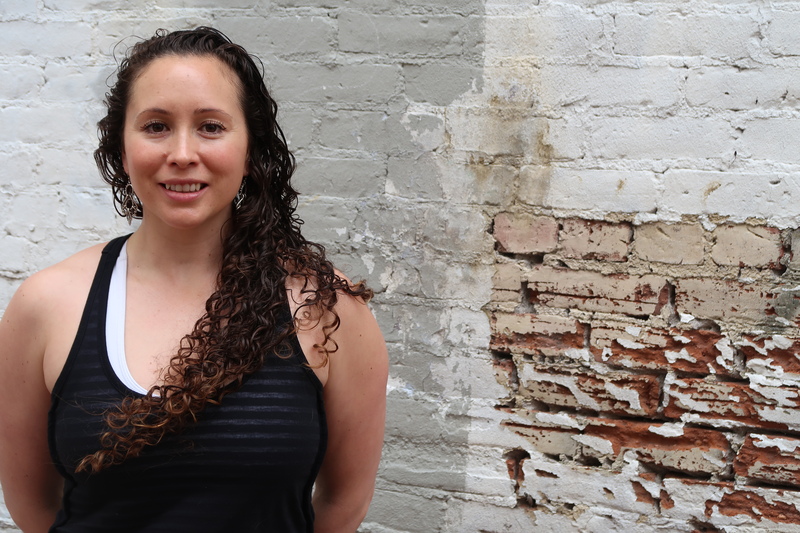 Lisa created a space for people to safely practice yoga right at home. Her guided practices place special emphasis on managing stress, and creating better awareness throughout the body and mind, to more positively impact daily life. She recommends you find your center by way of balancing living – and strengthen your entire self in the process. She created her own platform Right at OM as a compilation of her passions: yoga, meditation, and how they each fit in to the varying components of health science. 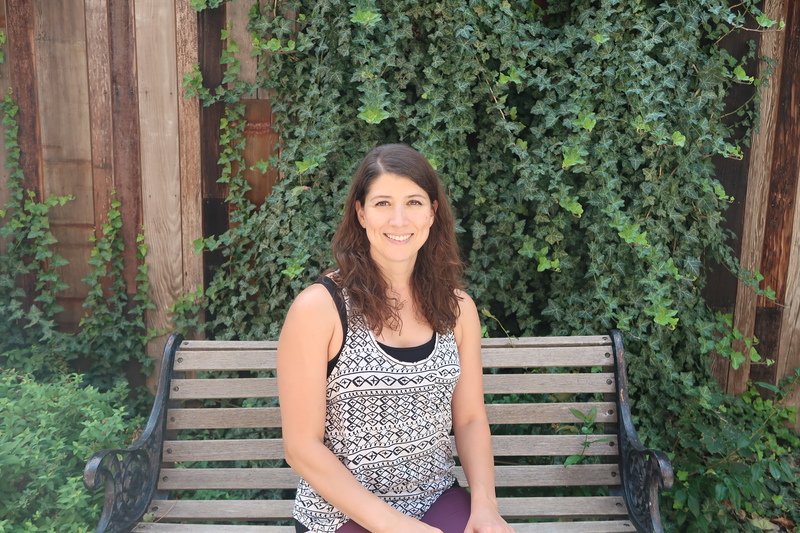 She teaches yin, mellow flow, power yoga and even family yoga! Varying both in length and ksill level for the beginner, intermediate and more advanced yogi(ni). 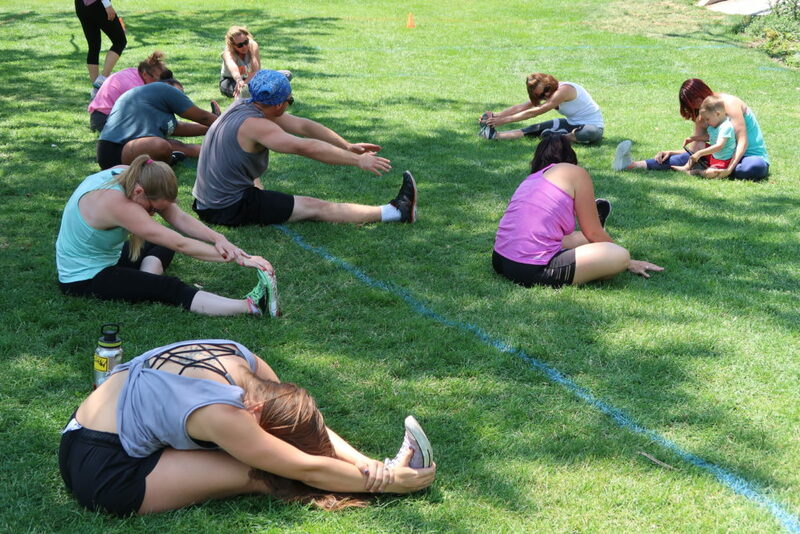 Moev up with the series as you continue to progress in strength flexibility. Haley spent many years as both a dancer as a softball player. 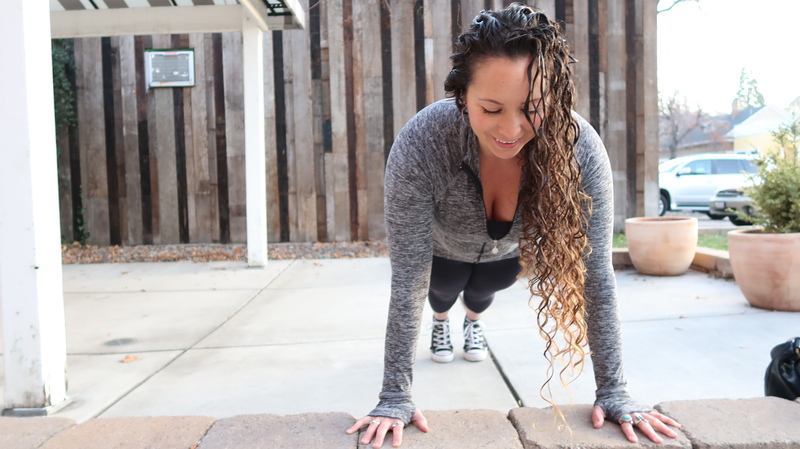 She found her passion for health and fitness after struggling with her own body image and self-love. She came to love the process of building herself up to be strong both mentally and physically after joining a community bootcamp. At the time, she was studying culinary arts, and switched her focus to dietetics and nutrition. 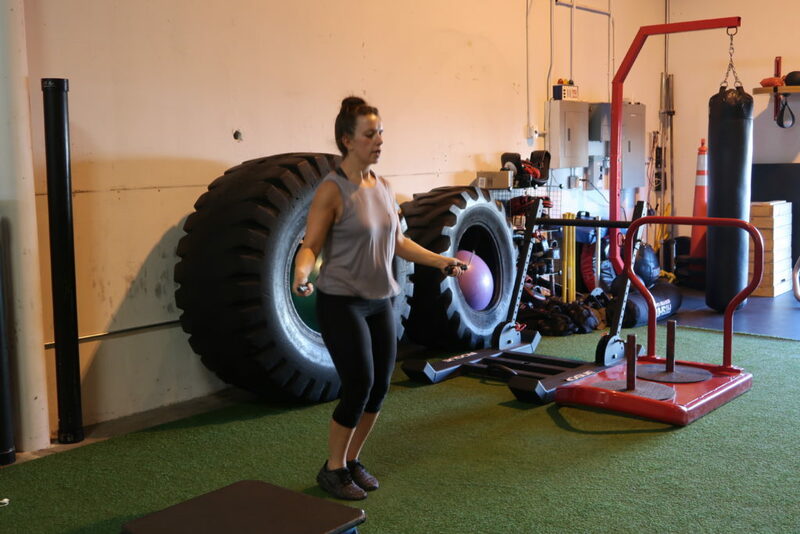 It was the guidance of another personal trainer that helped her realize her passion for not just food, but the desire to help people realize their own best potential. She has a passion for helping people learn to love their bodies and lives, and of course – food! Haley’s love for both food and fitness has inspired her to share her passsion, teaching others that a healthy lifestyle is both fun and delicous!